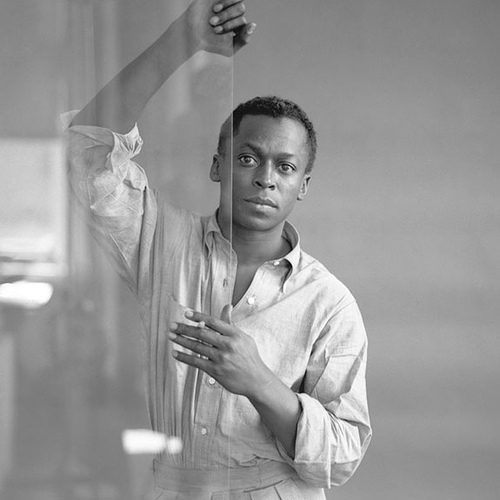 While browsing photographs of Miles Davis in the recording studio, I came by chance across the work of Tom Palumbo. He became a theatre director in his later years, but achieved primary recognition as a photographer for Vogue and Harper's Bazaar. I've spent the better half of an hour poring over Palumbo's work, and love the way he's mastered both style and simplicity, sometimes in a single shot. There are colour photographs of water or floral arrangements that are at once glorious to look at and strongly nostalgic. On the other hand, there are simple black-and-white portraits of the famous and the notable that feel real and uncontrived, but are no less evocative for that. Palumbo passed away in October 2008, but created and maintained a personal account on Flickr. This was run in addition to his official website, but allows browsers direct access to the photographs themselves. So instead of being trapped in an endless slideshow of slow-moving images, Flickr allows you to view his work in a more direct way. The photographs are divided into neat categories, and range from the personal domestic scenes that typify his early work to intimate portraits of celebrities and American icons. 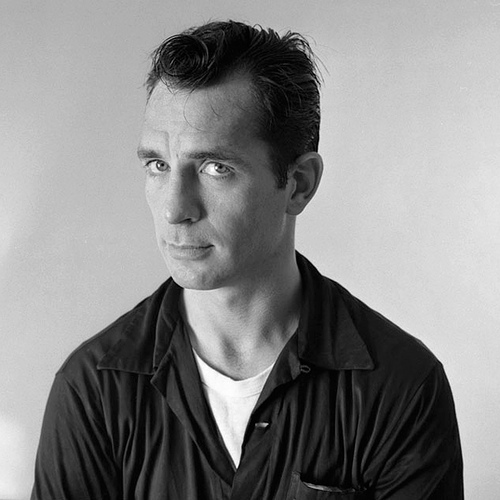 There are some superb shots of Beat writer Jack Kerouac, who looks almost like a real person rather than a mystical literary figure. And there are some playful stills of jazz trumpeter Miles Davis in numerous poses. Looking over the selection, there are also snaps of Jane Fonda, Jimmy Stewart and a young Mia Farrow - most of which are well worth a glance. As you may have guessed, much of Palumbo's work is concerned with the American fashion and celebrity culture of the 1950s. The photographer's Italian background is also represented through a short series of native images, ranging from locations to religious festivities. But it's his work as a fashion photographer that made his reputation, and the highlight of Palumbo's Flickr gallery is undoubtedly the work for Vogue and Harpers Bazaar. In over one hundred fashion photographs, there is an opportunity to see outtakes and off-cuts from professional magazine assignments. Perhaps the most distinctive are photographs of supermodel Anne St. Marie, who was Tom Palumbo's wife at the time the shots were taken. 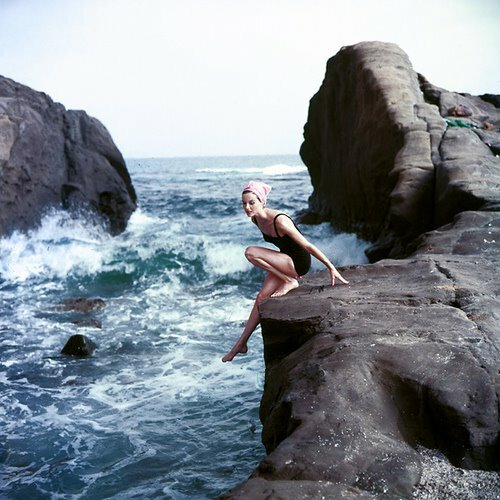 The colour and composition of the photographs give a certain sheen to the 1950s and early 1960s that in all likelihood never existed in reality; but the photographs are compelling for this very reason. They are nostalgic in the sense that they create a past just as much as they represent it.